In the beginning of Q3, Instagram released a new feature that looked curiously like the one Snapchat had been poaching millennials with for the past three years. User acquisition slowed… considerably. 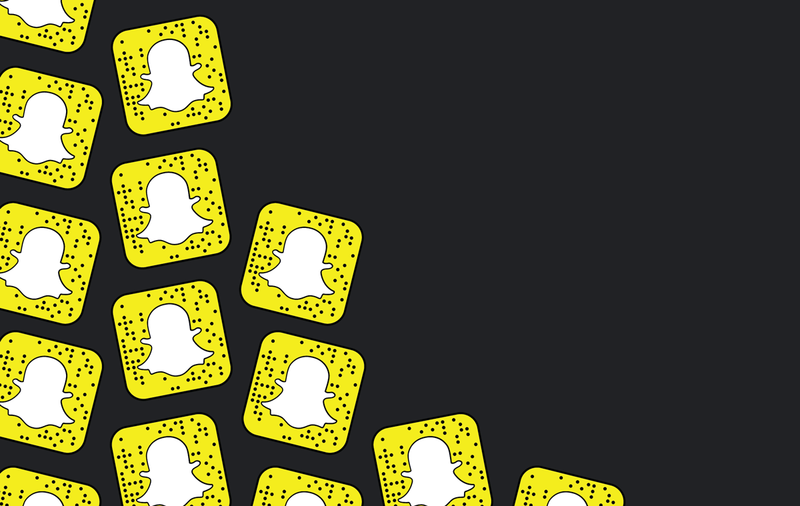 Between the launch of Instagram Stories and Snapchat’s IPO filing (a full quarter), Snapchat managed to add just five million new active daily users. Now resting at 158 million, Snap had reason to worry whether previous success that saw the company add 11, 21, 15, and 13 million new users (respectively) in subsequent quarters was beginning to erode. That’s not to say Instagram was directly responsible. But it didn’t help. Upstart international competitor Snow is further eroding Snaps’ userbase and Facebook is continuing its quest to copy all of its most popular features on Facebook proper, Messenger, and Instagram. For comparison sake, Instagram Stories launched in August, and reached 100 million active daily users by October. The drop in daily active users is going to give investors pause, but impressive engagement numbers could ease some of the concern. The IPO filing detailed an active user base, and one that’s highly engaged — something the redesign should further improve. According to the IPO, the average user opens Snapchat 18 times daily, and uses the app for 25 to 30 minutes at a time. 60 percent of them are creating Snaps or using the chat feature daily. For now, the IPO success is going to hinge on Snapchat convincing investors the business is viable even in periods of stagnated growth. The highly-engaged userbase is a pro, as is the redesign that makes it easier to find brands to interact with. The lynchpin, though, might be in the roll-out of full-screen ads that could one day fetch TV-priced ad buys from companies willing to bet on an engaged, but slow-growing userbase.